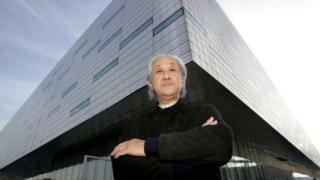 Japanese architect Arata Isozaki has received this year's Pritzker Prize, widely considered to be the profession's highest honour. 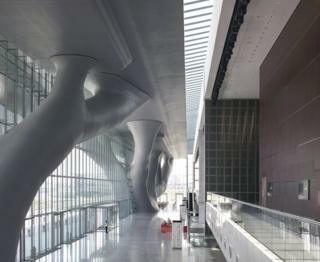 The jury said he pioneered the "understanding that the need for architecture is both global and local". Isozaki said growing up not far from the bombed city of Hiroshima taught him how homes and cities could be rebuilt. 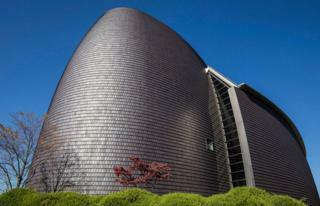 He is the 46th Pritzker laureate and the eighth Japanese architect to receive the honour. 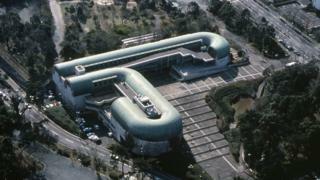 The jury said Isozaki's architecture defied categorisation as it was always evolving. "Possessing a profound knowledge of architectural history and theory, and embracing the avant-garde, he never merely replicated the status quo," it said. 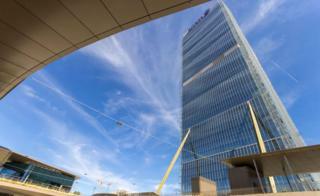 Isozaki will be awarded the prize of $100,000 (£76,000) in May at a ceremony at the Château de Versailles in France. The Museum of Contemporary Art in Los Angeles and the Palau Saint Jordi indoor sporting arena in Barcelona are among more than 100 of his major projects. "I grew up on ground zero," the 87-year-old said, referring to the atomic bombing of Hiroshima, which lies across the shore from his home town of Oita. "It was in complete ruins and there was no architecture, no buildings and not even a city," he is quoted as saying by the Associated Press. "Only barracks and shelters surrounded me. So my first experience of architecture was the void of architecture, and I began to consider how people might rebuild their homes and cities." 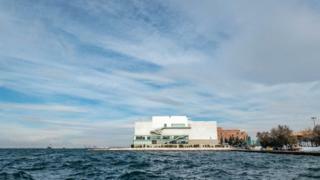 Previous winners of the coveted prize include India's Balkrishna Doshi, Jorn Utzon who designed the Sydney Opera House, Oscar Niemeyer of Brazil and the British-Iraqi designer, Zaha Hadid. All photographs subject to copyright as marked.